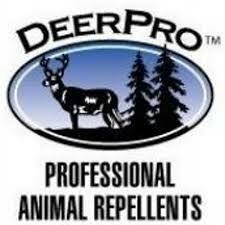 Animal Repellents – Apgar Sales Co. Inc. 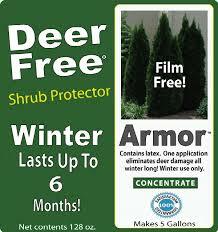 If you are looking for the best protection from deer on your customers plants throughout the winter, Look no further! 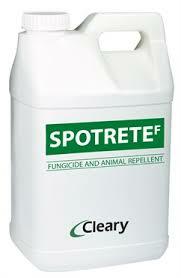 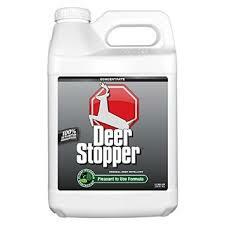 Spotrete and Deer Pro will protect plants from deer feeding all winter usually with one application. 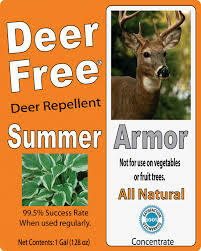 If you and your clients are looking for an organic alternative to help keep the deer away, These three above are quickly becoming the go to products that lawn care professionals and arborists rely on. 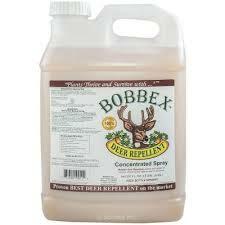 For many years now Bobbex has been the leading organic deer repellent. 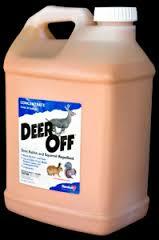 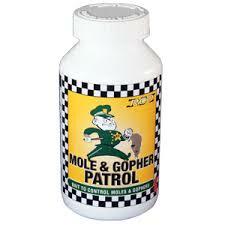 As with Deer Off these two are the leaders in organic animal repellent. 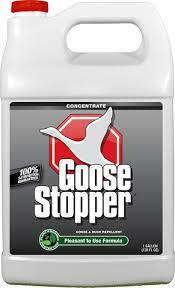 Goose Stopper does exactly what it says, keeps the geese away from lawn areas and school grounds. 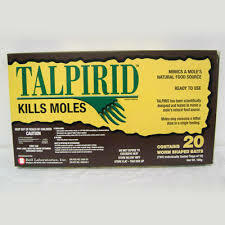 Moles can be quite a problem in residential turf as well as school grounds and athletic fields. 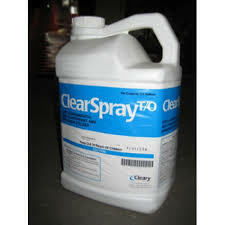 These products above are the best offense to a very difficult pest to control.